To us, the best part of any meal is dessert. During our travels, we discovered so many wonderful ice cream flavors that we wanted our friends and family to experience also. We would make small batches to share during gatherings. What was just a hobby turned into what we are today. Our mission: create wonderful desserts that our friends and family can be proud of. Use the best ingredients from the highest quality products and make it by hand. 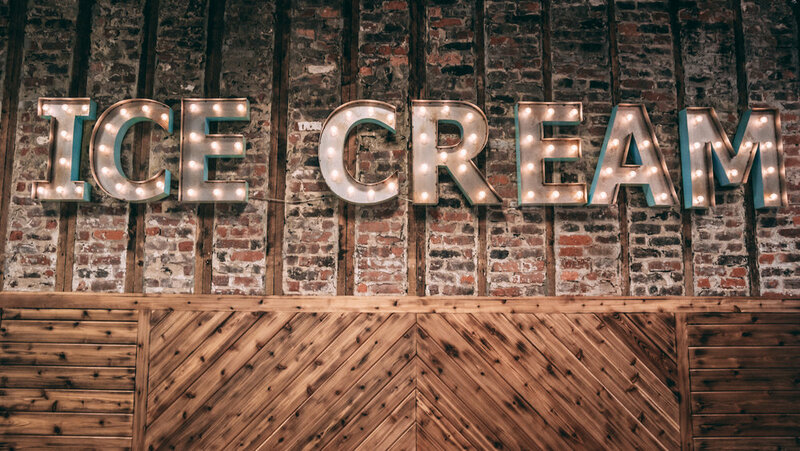 That's our formula for incredible ice creams. While others are buying from big brands and reselling them as homemade, we take the time to make our own products in our Red Bank, NJ facility. One small batch at a time.